No matter what the job, from residential maintenance and bathroom, kitchen and laundry renovations to commercial projects and on going service work, we can help. Auckland Central, Auckland South, Auckland East, Manukau, Papakura, Pukekohe and Franklin Region. We are New Zealand trained and certified plumbers, dedicated to providing you only the best service that is reliable, on time and on budget. 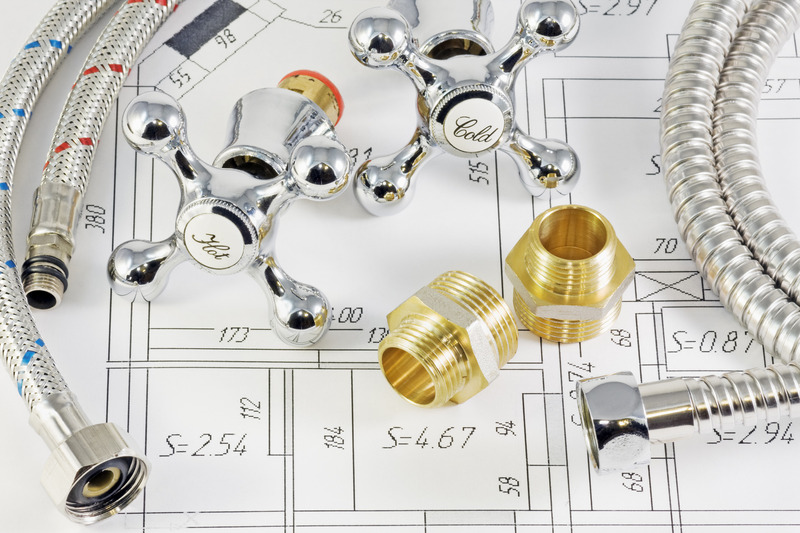 Scott Plumbing provides all plumbing services in Auckland. From large projects to smaller callouts, Scott is able to come to you and assess and provide your requirements. Commercial projects or domestic call outs, we can help you for a fair price.